 Silver Star features an extensive cross country trail system. This is suitable for all ages and abilities levels; a fantastic family outing. The total cross country trails exceed 35+km. NEW XC Season Pass: The Enduro Season Pass gives access to all XC trails all season long PLUS one chairlift ride per day.